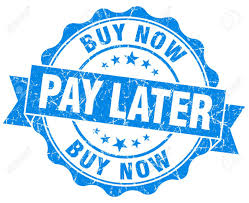 Innovative features help protect the health and safety of your operator, customers and the environment. 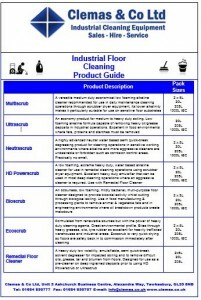 Effective scrubbing capabilities help to maintain a consistently clean appearance of your premises floors. Use of ec-H2O NanoClean™ reduces the consumption of daily floor-cleaning detergents to help meet your sustainability goals. 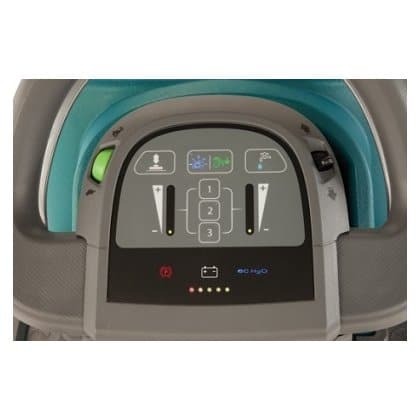 Optional T300 Pro-Panel on-board video helps ensure the machine is operated in a safe manner for optimum results, simplified training and reduced cleaning costs. 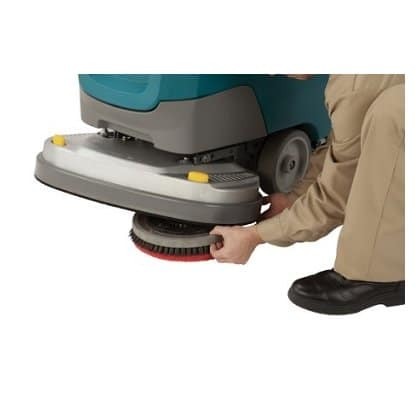 Vacuum motor allows the T300 to clean as low as 57.9 dBA for quiet daytime cleaning. Yellow touch points help prevent breakdowns and simplifies preventive maintenance and training requirements. 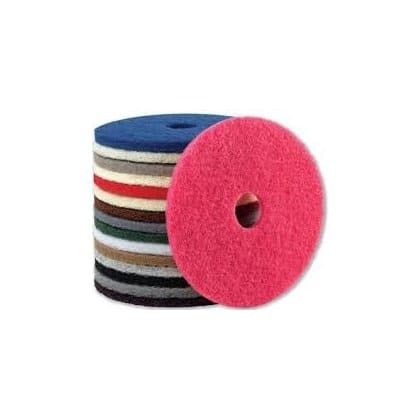 Insta-Click™ patent-pending scrub-deck allows Tennant pads and brushes to be installed ergonomically, resulting in a safer, faster and low-touch installation. 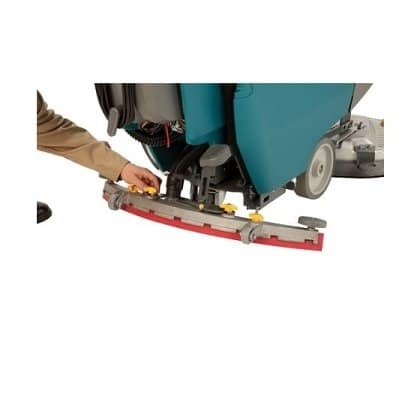 (The Insta-Click™ scrub-deck is an optional extra on the T300). 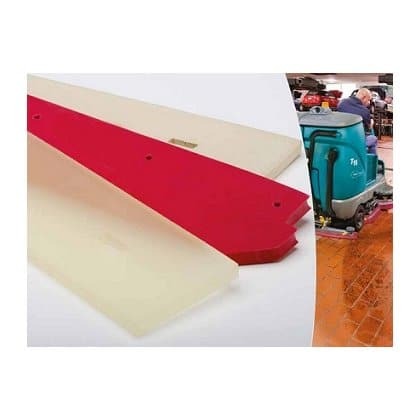 Squeegee design helps ensure dirt and soils are removed from the floor for minimum risk of slip-and-fall accidents and enables faster, easier installation of replacement Tennant squeegee blades. 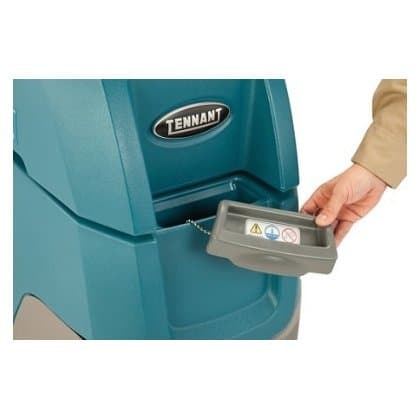 Easy-fill port makes filling the unit simpler, faster, and reduces the chance of spills. The integrated hose clip keeps the hose in place, allowing the operator to work on other tasks during the filling process. Battery venting with onboard charger fan and integrated venting allows the batteries to be charged safely with the lid closed. Optional zone settings allows operators to easily identify lightly soiled areas. Optional flow control valve reduces the risk of contact with dirty recovery water and decreases the need for secondary cleaning operations caused by spills. 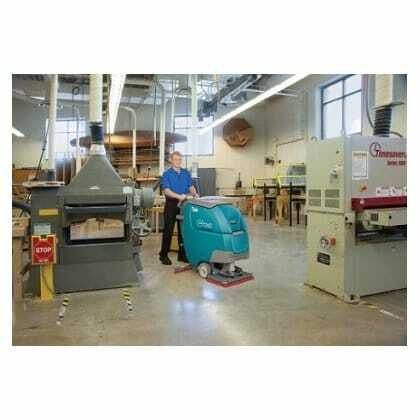 Optional Quiet-Mode™ low dBA kit reduces noise levels, allowing for easy daytime cleaning without disruption. 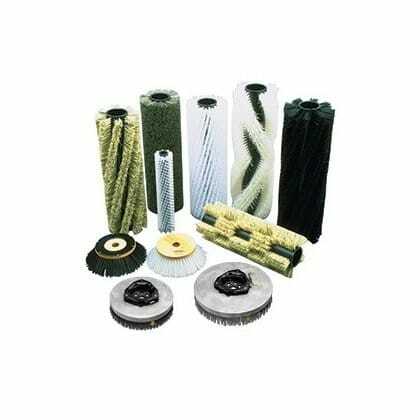 Optional Dual cylindrical brushes clean grouted areas and pick up large debris. 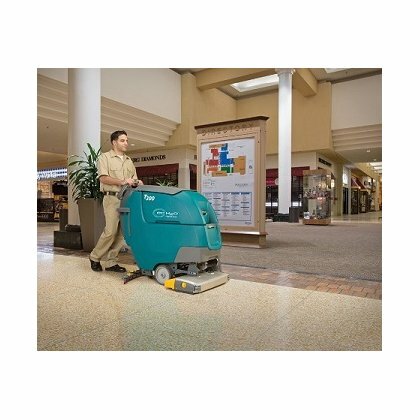 ec-H2O NanoClean™ with optional Severe Environment Switch eliminates secondary cleaning operations that could increase slip-and-falls. 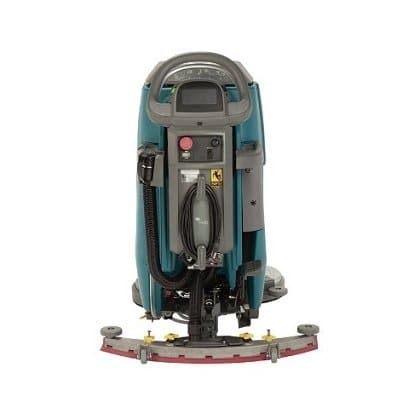 Optional Orbital scrub-deck delivers detergent-free floor stripping, reduces water consumption and the need to handle caustic stripping chemicals. 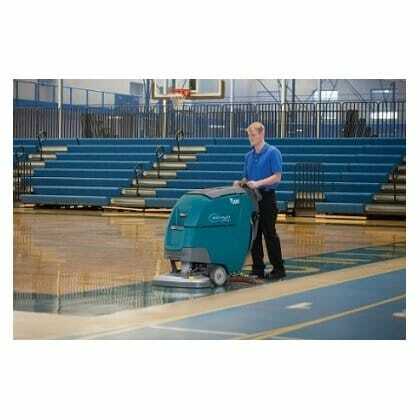 Optimal down pressure and RPM improves cleaning performance, reducing the amount of water required to clean. 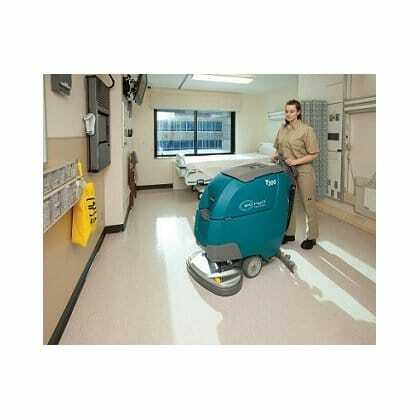 ec-H2O NanoClean™ technology electrically converts water into an innovative cleaning solution. 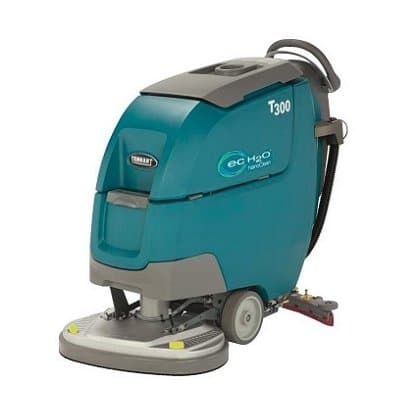 The T5 60 is a larger floor scrubber dryer with a 85 litre solution tank and the T2 43 is an alternative smaller walk behind scrubber dryer.